New Video – How You Can Help Me Grow!!! 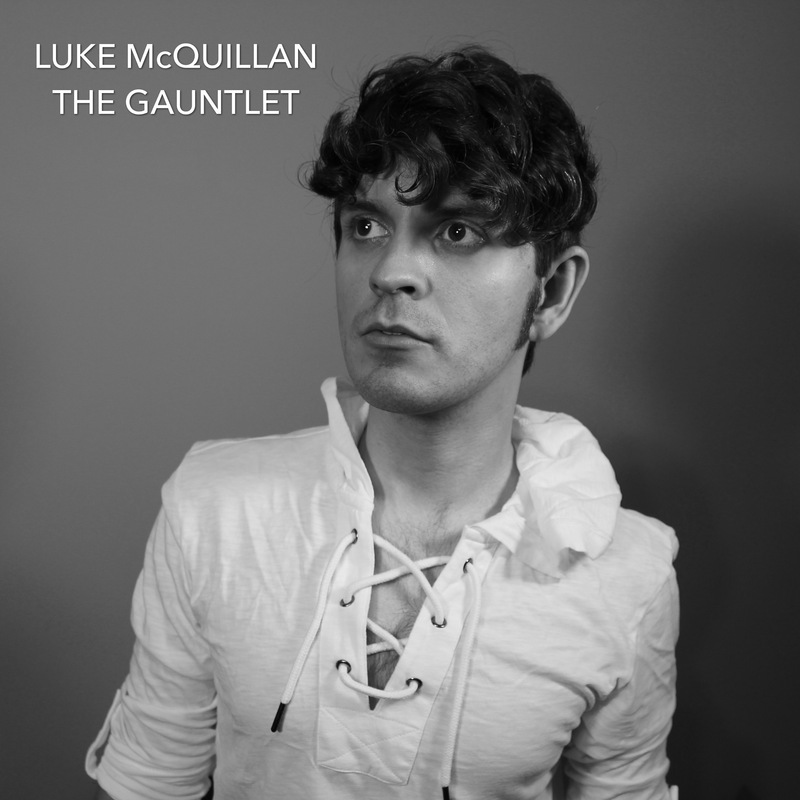 “The Gauntlet” is on ALL major music platforms! NEW VIDEO! Taking things to the next level!!! We passed over 1,000 subscribers!!! MY BIG SECRET!!! I’M GOING TO BE ON CARTOON NETWORK! 2) This comment from a fellow animator, Steven Cooper, has made my day. …I don’t think in 4 years of school I ever produced something with this much finesse, even during group projects with several cohorts. The form/anatomy does need work but believe it or not those are fairly easy skills to acquire if you just have time and dedication. What truly impresses me is the pacing and attention to details like foley sounds and nuances in character behavior. You’re expressing many competencies that I’ve seen senior animation students fail at or just avoid (Unafraid to let your character use the z-axis, pacing is succinct and characters don’t linger or morph awkwardly). Keep up the good work, this is pretty astounding for a single person and really just in general. As a self-taught animator who quit his job to persue this dream, I’ve got to say that constructive criticism like that keeps me going. Thank you, Steven!! Speaking of animation, I’m working on a brand new music/visual series to bridge the gap in between Whitcomb Wisp episodes (hey, working alone, it takes a long time!). More news on that very soon! New site features and e-mail list! 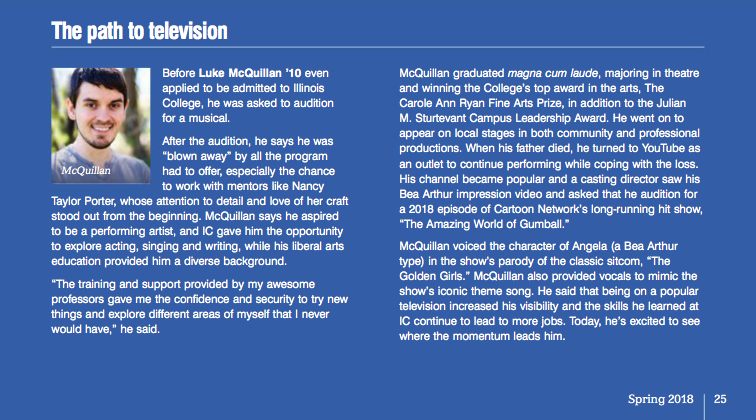 Thanks to new features here on lukemcquillan.com, you can now comment on posts, view archives, and browse through different categories. I made these changes because I love interacting with you guys, and I felt my website could benefit from more interactive features! Also, browse through the new pages at the top of the screen to learn more about me, shop for songs (and more at a later date), or to drop me a line! And I’m not done yet; more changes are coming soon! If you want to stay up to date with all of my posts and news, sign up to my brand new e-mail list in the sidebar. Subscribing takes only a few seconds – AND you get a free MP3 download of “Eternal Suspension” from my web series, “Whitcomb Wisp” as a thank you! Let me know what you think of all of the new features! Thanks, guys!